Graduated Rider University in 1997 with a degree in Business Administration. With a passion for business and a pleasant disposition, Gerry sought to open a business in the customer service industry and in January of 1998, Sunny Days Tanning was established. As a business enthusiast, he saw a lack of a tanning salon beyond just one level or anyone offering fantastic service, therefore he took Sunny Days to the next level and brought in some of the best tanning equipment from around the world including High Pressure beds, Stand-up tanning beds and powerful high performance beds such as the S-Class. Being an onsite owner allows Gerry to make sure all of the equipment is rigorously maintained as he is meticulous about cleanliness as well as top performing equipment and regularly replaces lamps guarantee optimal results. 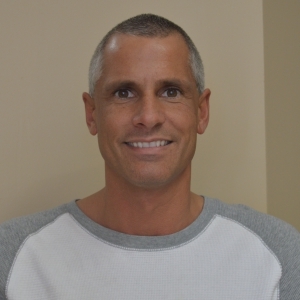 Gerry is committed in continual improvement as well as enhancing his education and knowledge about UV Light and the indoor tanning industry as he continually keeps all equipment up-to-date and performing at their best.